The painter Kinzo, known as Ekin, played an important role in Tosa (presently Kochi prefecture) from the end of Edo period and established the genre of “shibai-e” screens. The year 2012 marks the bicentennial of his birth, “EKIN: The Variegated Darkness” was proudly presented at The Museum of Art, Kochi on view from October 28 to December 16. 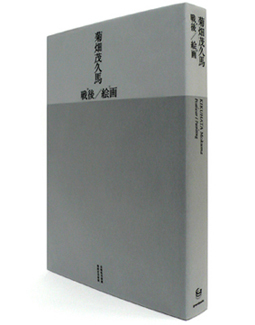 This volume is the official catalogue of this exhibition. The catalogue conveys the original ambience of the views with “shibai-e” screens by cyclopaedically covering not only never included before images but also the photographs of traditional rituals. It also includes the sections focusing on the humor of Ekin who depicted bloody scenes and outcomes of scientific researches. By paying attention to discourses after the death of Ekin, including the movies and stages, it follows up the circulation of the image of Ekin. This is the authentic catalogue closing up the shadowy figure, Ekin by non-conventional approach. 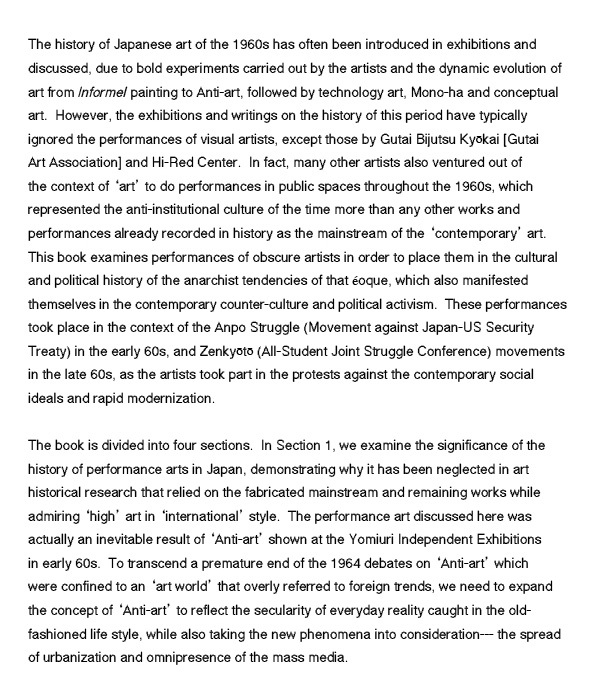 The official catalogue of "A Retrospective - Postwar/ Painting" at Fukuoka Art Museum (July 9-August 28. 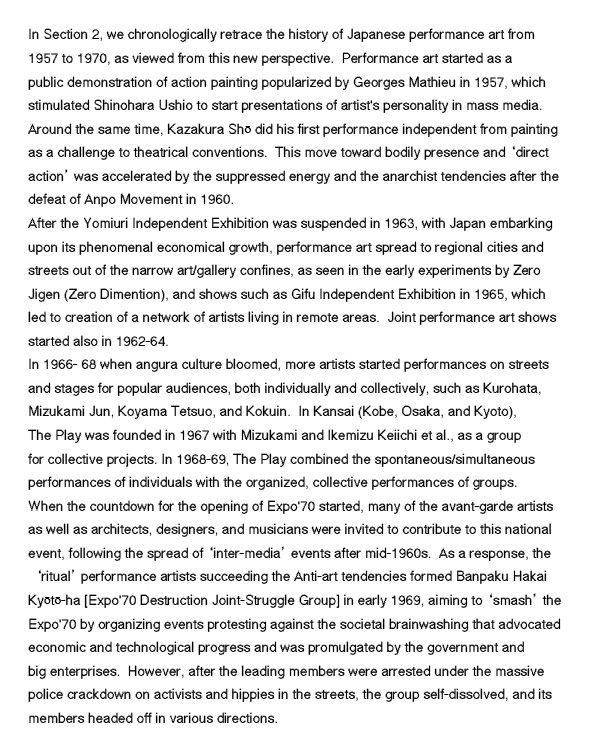 2011) and Nagasaki Prefectural Art Museum (July 16-August 31. 2011). Along with the colored images of 323 works, 23 pages of detailed chronology, 14 pages of the list of literature and 71 pages of long interview, this catalogue is full of documents of never seen before. 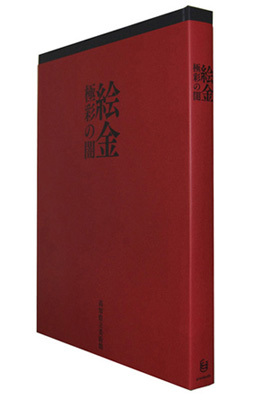 By paying attention to the turning points from his childhood to the recent years of Kikuhata, who is known not only for his art works but also for the writing and other creative activities, this catalogue offers the world of Kikuhata observed in unique view. 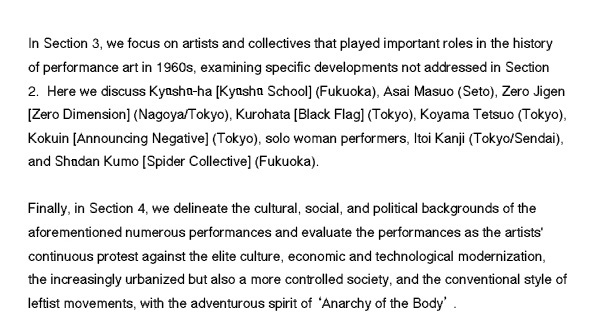 Lining up the keywords related to Kikuhata such as Kyushu-ha, Eishin Ueno, Circle Mura, recorded images of the Pacific War, Sakubee Yamamoto, recorded images of coalmine and Kurago, we find it including important elements for understanding of post war avant-garde art and post war Japanese culture as well.